Hundreds of Volunteers Bringing the Bible to life in schools all over the UK and Ireland. To see the next generation of children inspired by the wonderful stories in the Bible. To teach the life-changing message of the Bible to another 500,000 children in the next 10 years. 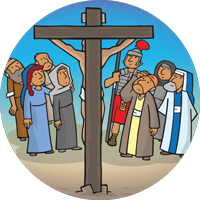 Our volunteer Presenters have been busy teaching schoolchildren, aged 9 - 11, the stories and Big Picture of the Bible. 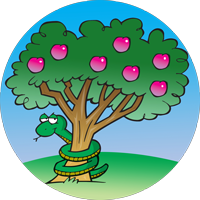 As well as helping teachers to fulfil the R.E. 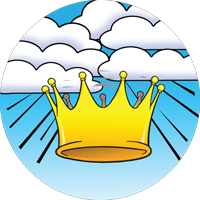 syllabus, we aim to leave each student excited about the wonderful stories in the Bible and inspired to find out more. JUST £1 equips our team to teach one more child. JUST £2 equips our team to inspire one more child. 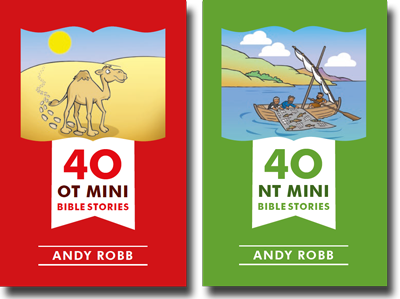 Our friend and author, Andy Robb, has written us two amazing storybooks to replay the Bible stories each child will learn in our sessions. 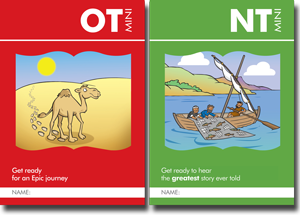 These storybooks will help children carry on their own journey with the Bible. Giving (one-off or regular) via Direct Debit using the above DONATE button is our preferred method for collecting donations, however you can also make a donation using a credit or debit card by clicking this link. 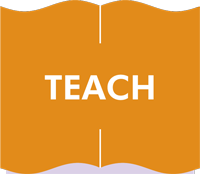 HOW CAN WE TEACH A WHOLE GENERATION? If recent surveys are accurate, less than 5% of children in the UK and Ireland, aged 9-11, go to Church on Sundays, but 95% go to school during the week! We have already taught the Big Picture of the Bible to over half a million students in schools across the UK and Ireland. Our vision is to reach many more. With your support, we long to take every opportunity to inspire children to look at the Bible for themselves. In our presentations, we consider not only some of the key stories of the Bible, but also what the characters might have experienced and how the students might have responded if they themselves had been in the same boat (quite literally for Noah and Jonah)! 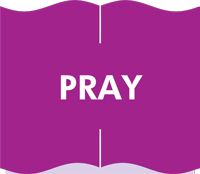 Please keep our ministry in your prayers. Could you join our team of volunteer presenters teaching the Big Picture of the Bible where you live? Please will you support us financially. Every £1 equips our team to teach one more child.